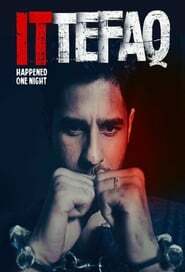 Remake of Ittefaq (1969). A murder mystery in which the two primary suspects (whose spouses have both been murdered) give vastly different accounts during interrogation. A detective seeks out the truth between two different stories of a crime scene.